As a business owner or solo professional, not being on LinkedIn isn't really an option these days. But simply signing up is not enough. 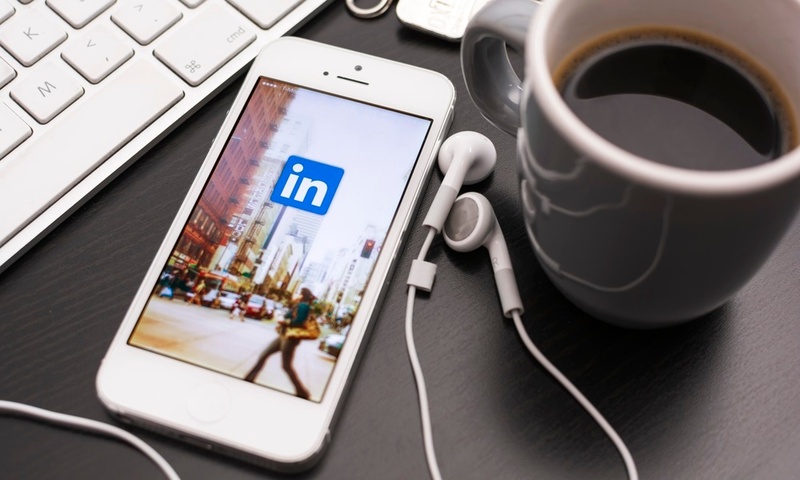 Having an optimized LinkedIn profile is absolutely essential. Having a weak or partially completed profile can be more hurtful than not being there at all.